Indian packaged food industry in the past couple of years has seen an exponential growth of demands both within the country and outside. It is expected that the surging demand will further exceed the present growth expectation in the near future. 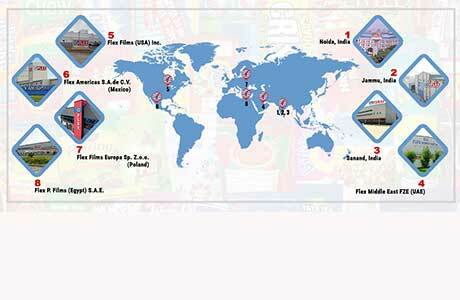 Bain & Company India, the national unit of the global business consulting firm and FICCI discusses the various driving factors and the possible challenges faced by the food packaging industry in a recent report titled ‘Processed Food in India: Enablers and Barriers’ It further focuses on how the Indian economy is changing at a fast rate in terms of its lifestyle, and is based on a number of primary and secondary researches conducted in various sections Indian society. 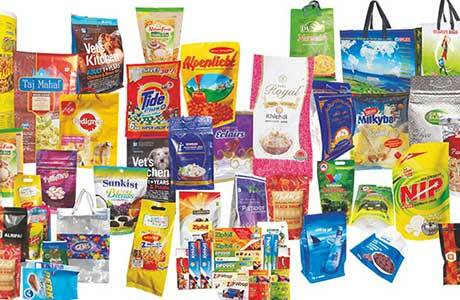 Indian packaged food market and packaging industry is thriving and has witnessed strong annual growth for several years now. For instance, confectionery, dairy, baked goods, sauces and household staples such as packaged rice, was worth approximately Rs 1 lakh crore at the end of 2011. With rising incomes, changing lifestyle and favorable demographics, the Packaged Food Industry has shown a remarkable growth of over 13 per cent per annum over the last few years. This annual growth is not only considered a big opportunity for the companies serving agricultural and several ancillary sectors but also a new gateway for employment, economic growth and quality of life in India. With the changing lifestyle, there has been a consistent increase in preference and demand for packaged foods amongst the Indian population. 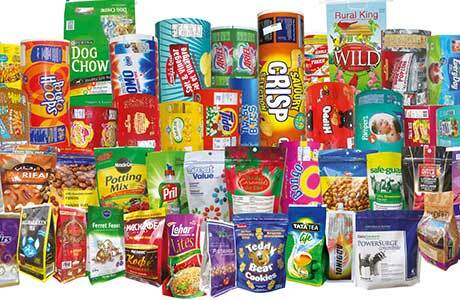 These can be seen as a great opportunity by the packaging companies of India. The agricultural strength amalgamated with a various other factors like competent market price and favorable government policies have further aggrandized the Indian food packaging sector. 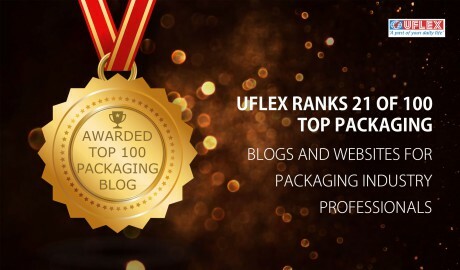 It is worth mentioning that leading flexible packaging companies like Uflex Ltd. have contributed greatly in both domestic and international food packaging market with its innovative and world class flexible packaging solutions, a variety of value added flexible packaging material, sophisticated products including films like BOPET, BOPP and CPP. 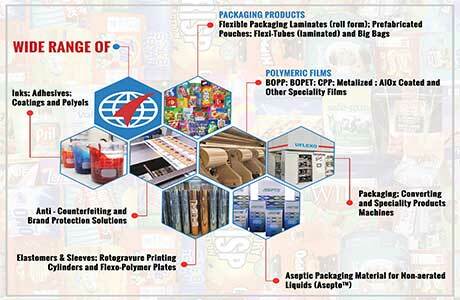 Despite India being a favorable destination for the packaging industry, there are a number of barriers that can hinder the anticipated growth. Lack of proper infrastructure, difficulties in conducting business and profitability challenges are considered by the Bain & Company and FICCI report as the three major barriers that can hinder the growth of packaged food industry. In order to succeed and utilize the tantalizing opportunity in the packaging sector, a proper planning while considering the existence of multiple stakeholders is crucial. 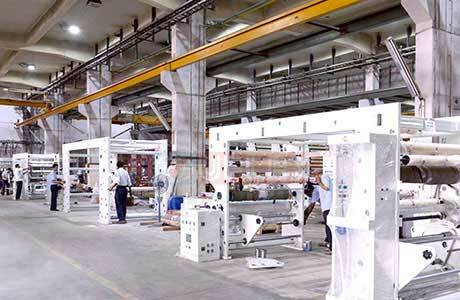 Indian packaging industry has to recognize the biggest enablers that will drive success and identify the barriers likely to hinder it thereby developing and executing action plans that will optimize the first while mitigating the second.